Yann Martel was born in Spain but currently lives in Montreal. He is the highly acclaimed author of 'Self', a novel, and of the story collection 'The Facts Behind the Helsinki Roccamatios'. 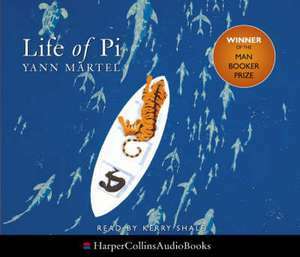 Life of Pi is his third book and was shortlisted for both the Governor General Award and the Commonwealth Writers Prize.